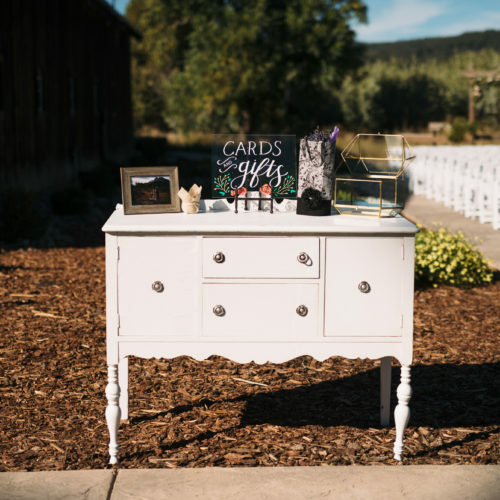 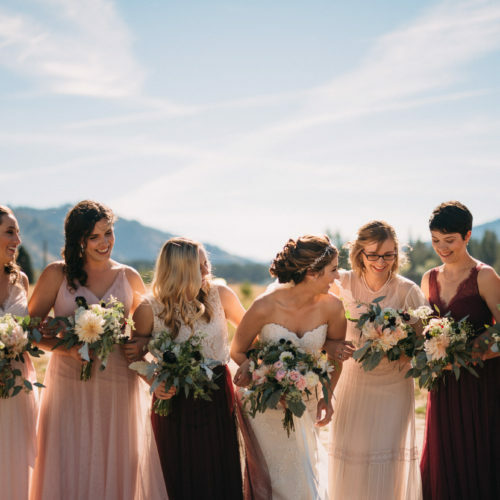 Sara and James wanted to create a unique Gorge wedding experience for their guests. 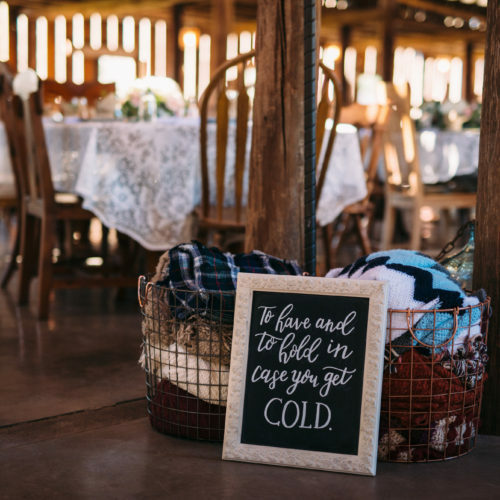 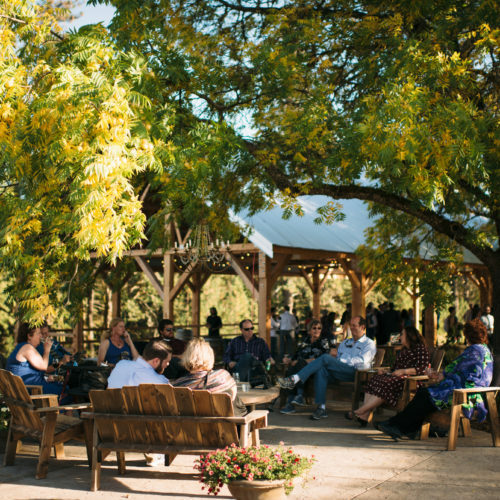 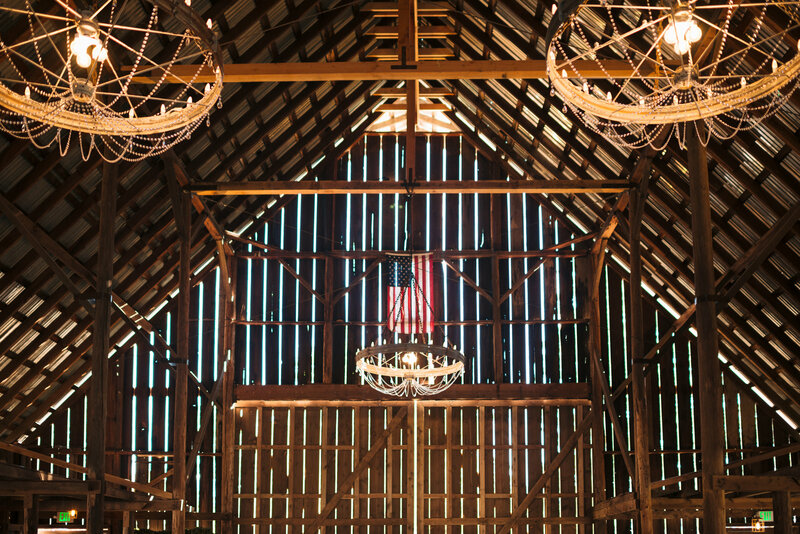 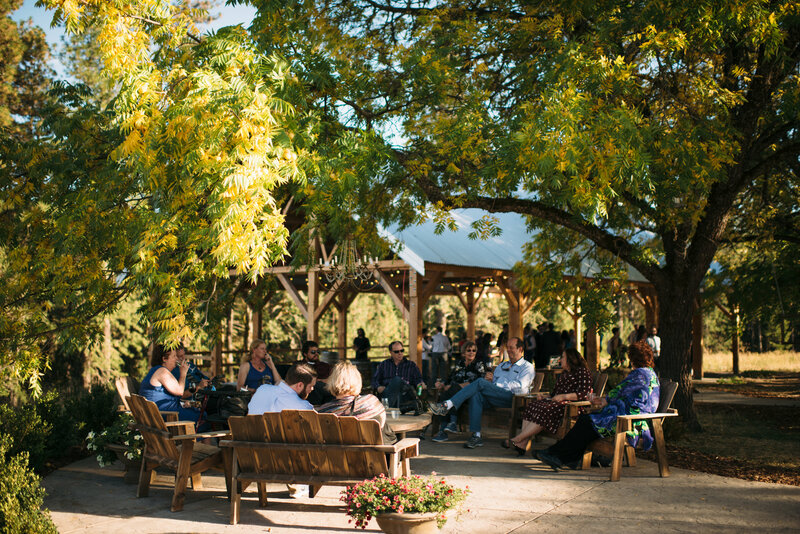 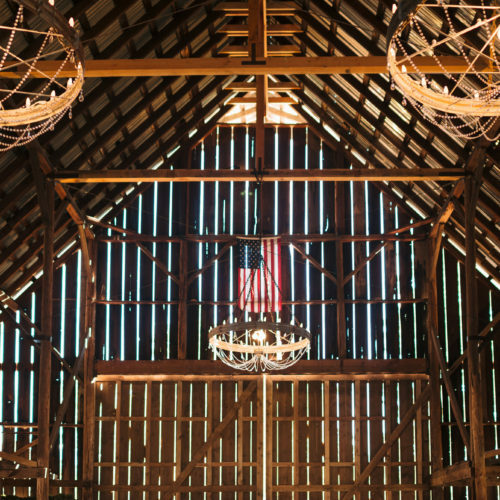 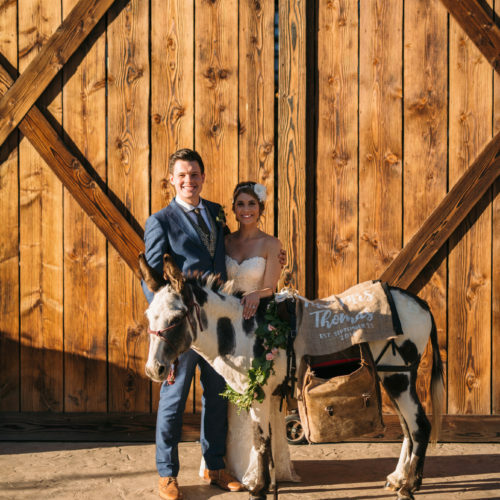 Something that would set their Gorge wedding apart from all others… During their tour of Tin Roof Barn, they asked if a “beer donkey” would be allowed on site. 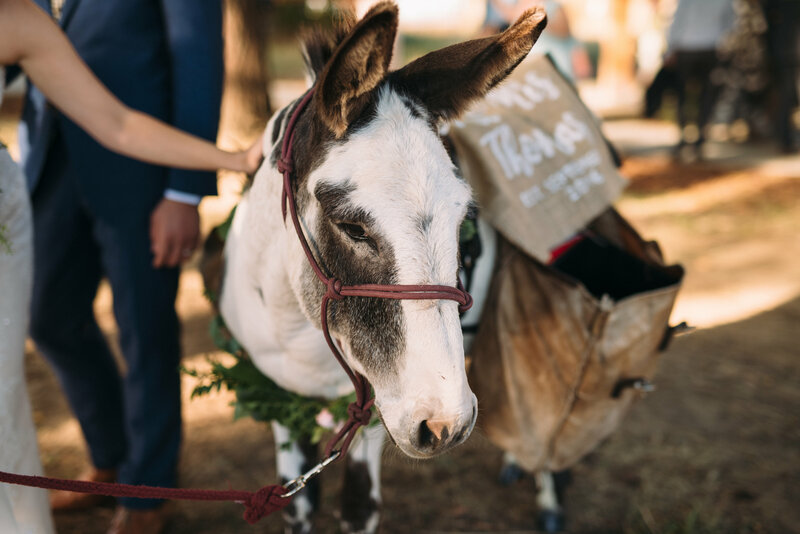 A beer donkey? 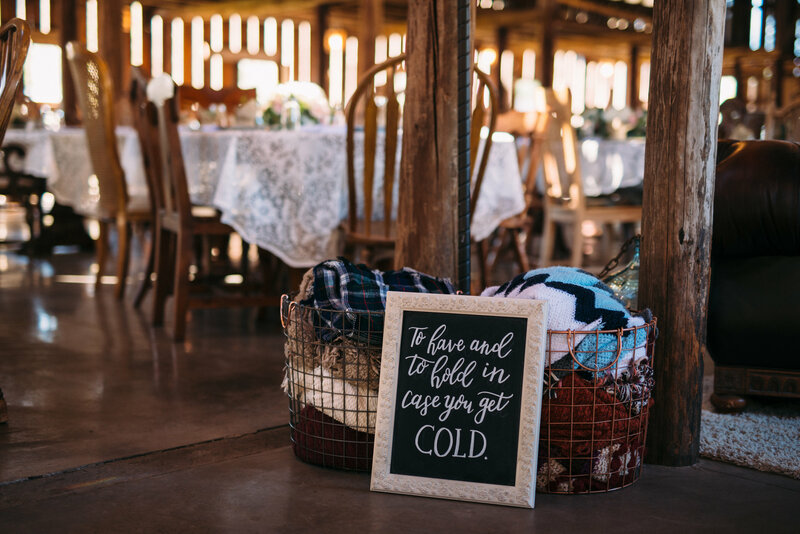 We were confused too. 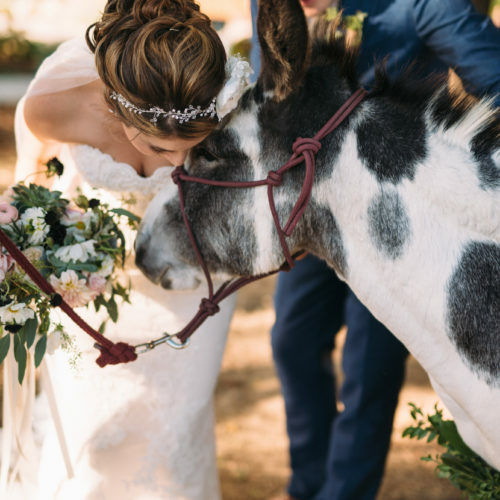 But wedding llamas have become increasingly popular so why not a wedding donkey? 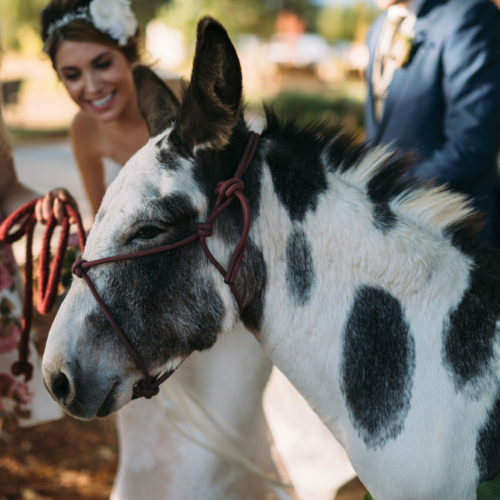 We were intrigued – and it turns out, donkeys have long been popular (and adorable) at weddings around the country, especially in Arizona, where there reside tequila donkeys and beer burros. 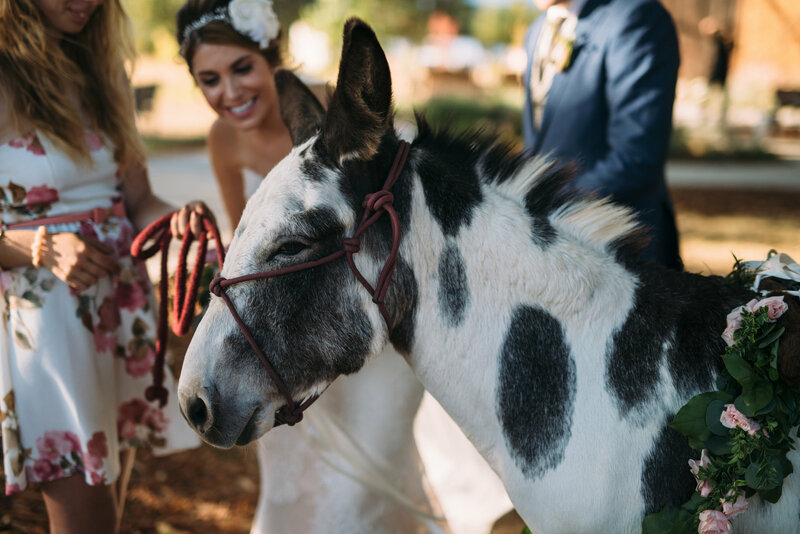 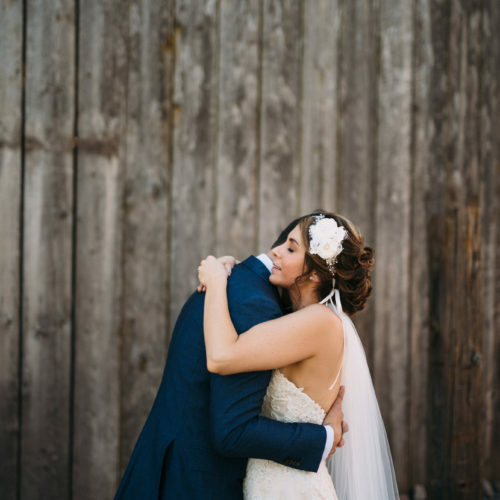 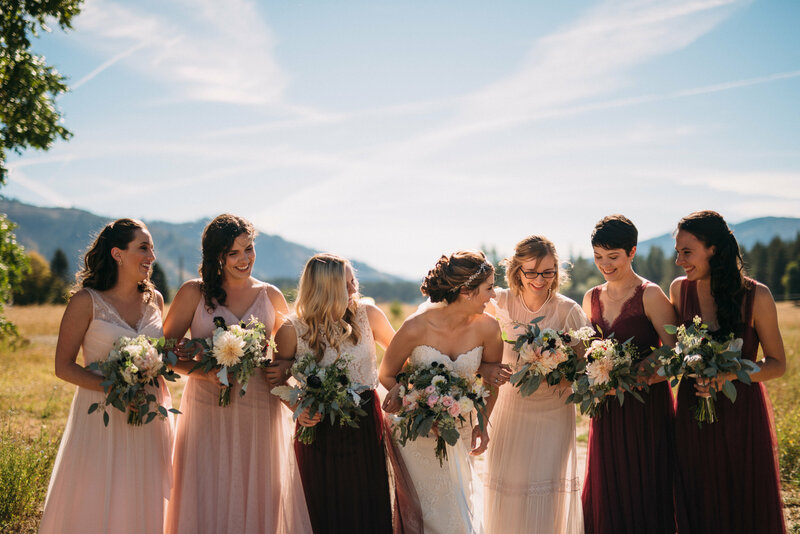 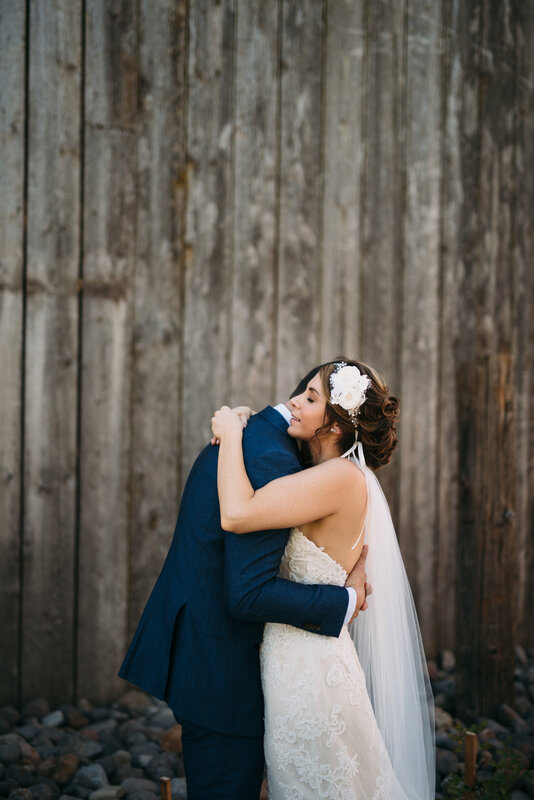 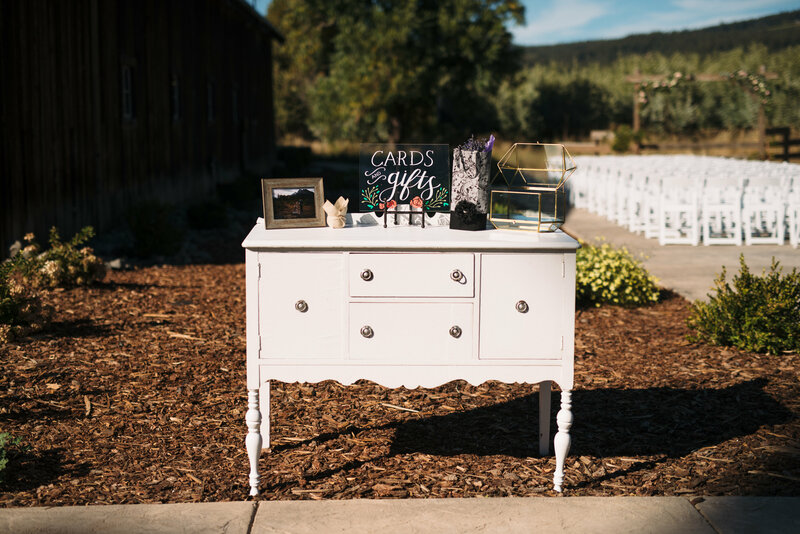 Hailing from a Seattle farm, Jacko arrived at Tin Roof Barn on the day of Sara and James’ wedding, as cute and adorable as he could possibly be! 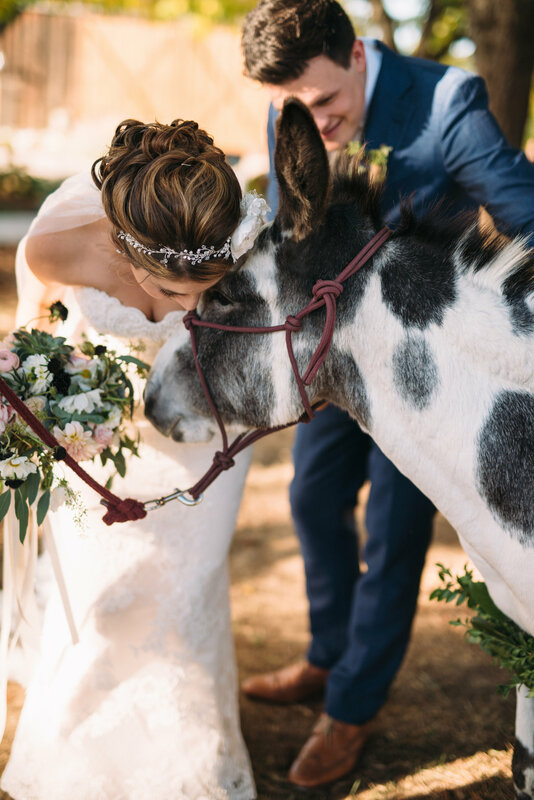 He was the star of cocktail hour, offering people beers out of his packs and posing adorably with his flower crown. 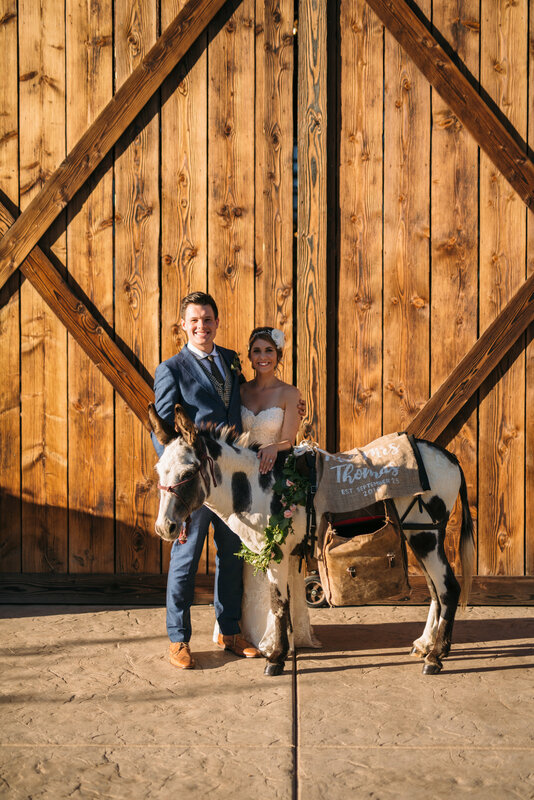 We were big fans, even without the beer offering!